What is it, exactly, that keeps stars like Leonardo DiCaprio, Kanye West, Demi Moore, Javier Bardem and even 70-year-old Dustin Hoffman (his son DJs there) coming back to Villa night after night despite the near-constant presence of paparazzi? The high-concept interior (replete with a stunning hanging rope canopy meant to emulate a chandelier, and backlighted books in the library ) might be lost on some of Villa’s audience, however. With the tightest door in town (it’s nearly impossible to get into the bar unless you are on the list), the crowd tends to be heavy on actresses (Leelee Sobieski is a regular), hospitality industry insiders and the occasional agent or two. There’s no VIP area because the whole place is a VIP area. Which brings us back to the concept of creating a club that feels like someone’s (slightly bawdy) home. “You have to know someone in order to come in,” says the lounge’s owner, former SBE heavyweight Reza Roohi. The best person to know at Villa? Roohi himself. Such is one of the most exclusive spots in LA. Villa is one of the most exclusive lounge/clubs in Los Angeles. Past star sightings include Leonardo DiCaprio, Kanye West, Demi Moore, Javier Bardem, Lindsey Lohan, and even 70-year-old Dustin Hoffman. This venue is super exclusive – you’ll either need to get bottle service or you’ll need to know someone. Where is Villa Lounge located? 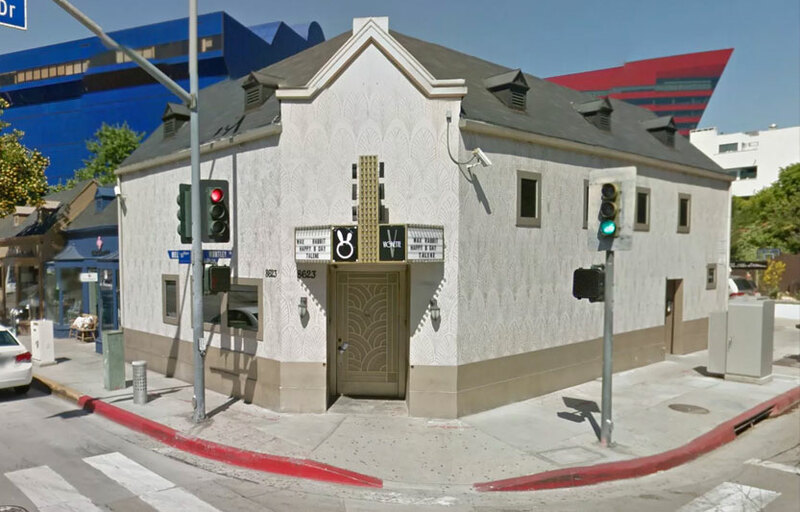 Villa Lounge is located in West Hollywood at Melrose and Huntley. How much is cover charge at Villa Lounge? Villa does not charge cover – it’s guestlist or bottle service only. How long will I have to wait at Villa Lounge? 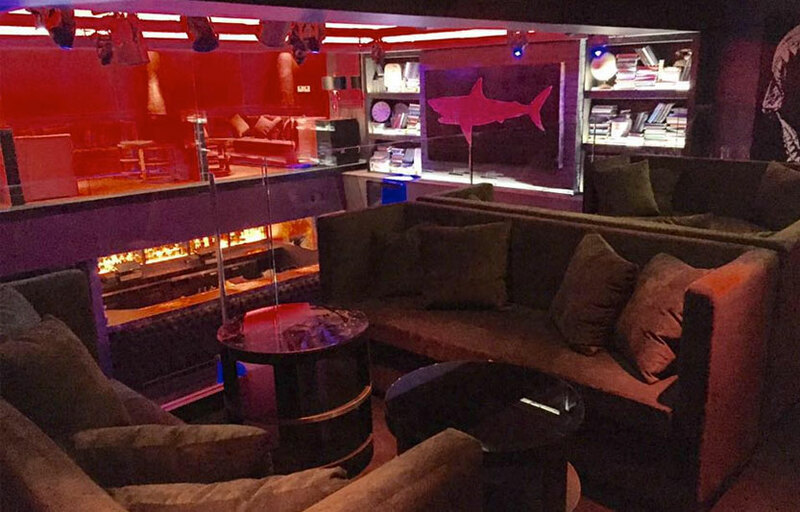 If you have bottle service you shouldn’t have to wait long – it’s a small venue. When is Villa Lounge open? Villa Lounge opens at 10 PM and closes at 2 AM on Tuesdays and Fridays. What are the best nights to go to Villa Lounge? Tuesdays and Fridays are both good. What is the dress code at Villa Lounge? Villa Lounge is a nicer venue – we would recommend dressing up. How much do drinks cost at Villa Lounge? Expect to pay 15+ per drink. This is not a cheap venue. What kind of music do they play at Villa Lounge? Villa Lounge plays primarily top 40 and hip hop. Where can I find an list of upcoming events / DJs at Villa Lounge? You can download the Discotech app to see upcoming events, and book tables for Villa Lounge.